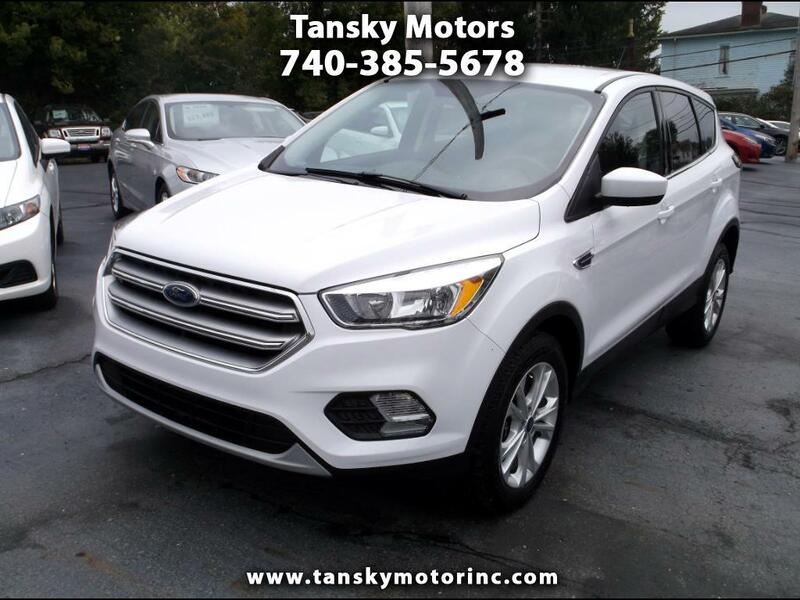 Beautiful White Ford Escape SE All Wheel Drive With Only 29,680 Miles! !Serviced and Ready to Roll With Balance of Factory Warranty! !Clean Car Fax! !